Welcome to caods – Chelmsford’s leading amateur musical and dramatic society. 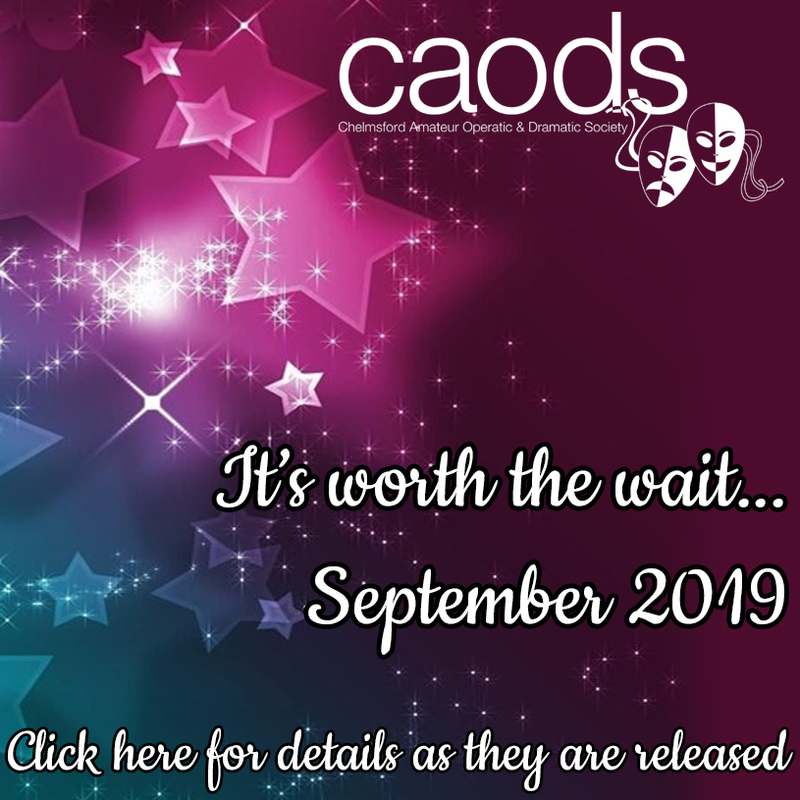 Providing local audiences with West End style quality productions since November 1920, caods uses professional directors and musicians to support its talented amateur cast. Affiliated to the National Operatic & Dramatic Association, caods have achieved rare status in winning numerous NODA awards for its productions in recent years. caods presents two shows a year at the Civic Theatre, and with its modern, yet intimate auditorium, and state-of-the-art staging and lighting perfectly showcases the society’s top-drawer productions. caods appeal for Chelmsford audiences seems to be our ability to simultaneously surprise and delight. From Gershwin to Berlin, Lerner & Loewe to Lloyd Webber caods eclectic mix of musicals ensures continued success and an enviable reputation. caods has charitable status and has been self-funding since its inception. Would you like to join caods? Are you interested in joining caods for their next production or want to find out a little bit more about the society? Whether you want to tread the boards, help backstage or find out about our fantastic social programme then why not join us for our next Open Evening on Wednesday 3 April 2019 from 8pm. Here you can meet the our committee, current and new members as well as our next director Sallie Warrington will be giving us some insight on our Current Show. 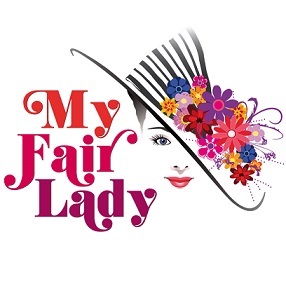 Our wonderful production of ‘My Fair Lady‘ had wonderful reviews and some sell out performances. Take a look at reviews, photos and audience comments from our most recent production. And why not take a look at our Past Shows as caods celebrates its centenary. We have also been nominated for a NODA award for our production of ‘Dirty Rotten Scoundrels‘ and will be sharing the results in May. 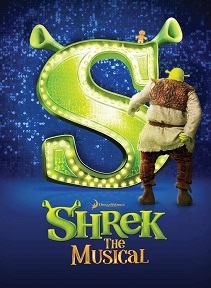 Our Spring 2020 show will be wonderful ‘Shrek the Musical’! All details will be posted to our Next Show page. NEW FOR 2019! Why not become a Friend of caods? Support your local amateur society and charity with fantastic perks and benefits to receive all year round. Visit our Join Us page for further information on this fantastic new option to support our award winning society. Benefits include prize draws, invitations to preview nights and much, much more!